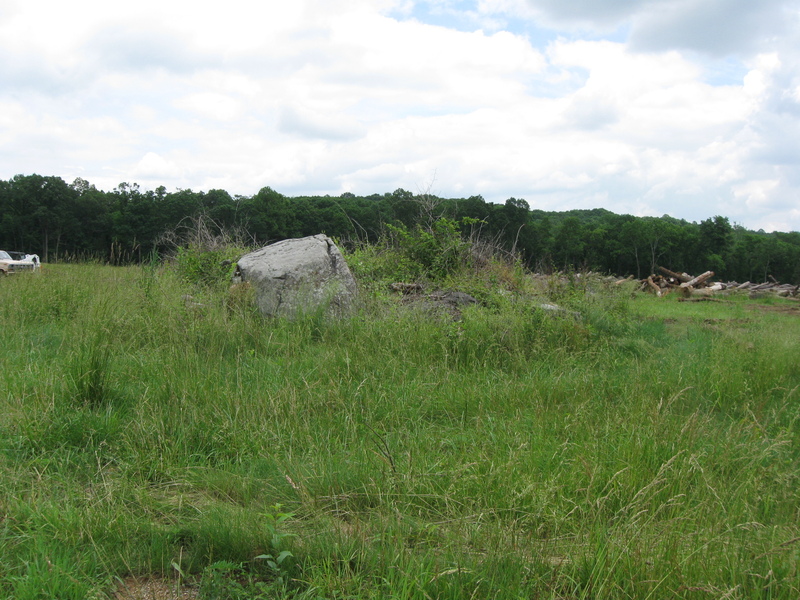 Although the tree clearing is still continuing along the Baltimore Pike, the trees that need to be cut down to show how the area looked around Spangler’s Spring in 1863, have not been removed. This view was taken facing northeast at approximately 1:00 PM on Friday, June 12, 2009. 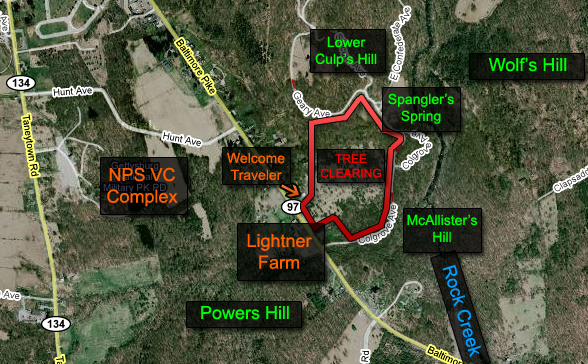 On this map, we have outlined the area that is being cleared of trees in red. 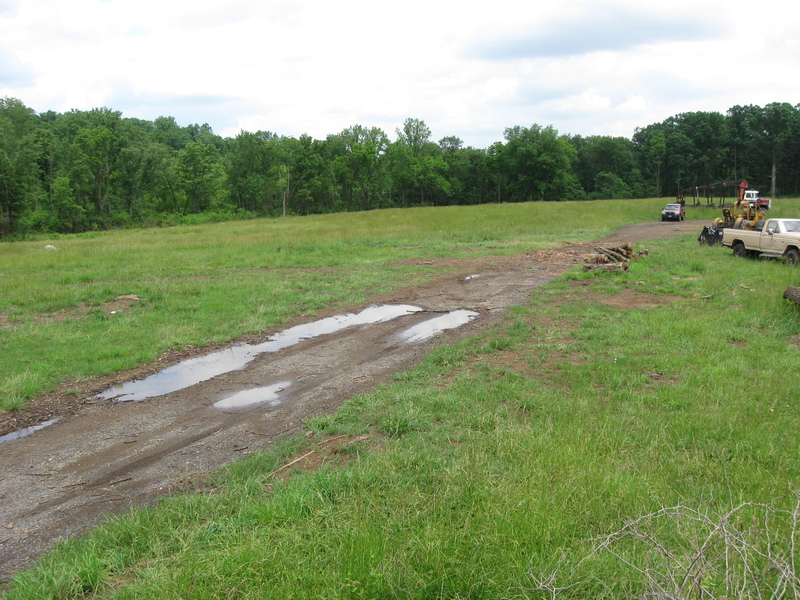 This area is between the Baltimore Pike and the Spangler’s Spring area, and was known as the James McAllister Farm. This map was created facing north at approximately 6:30 PM on Monday, March 9, 2009. Here’s the view that we hope will be restored. 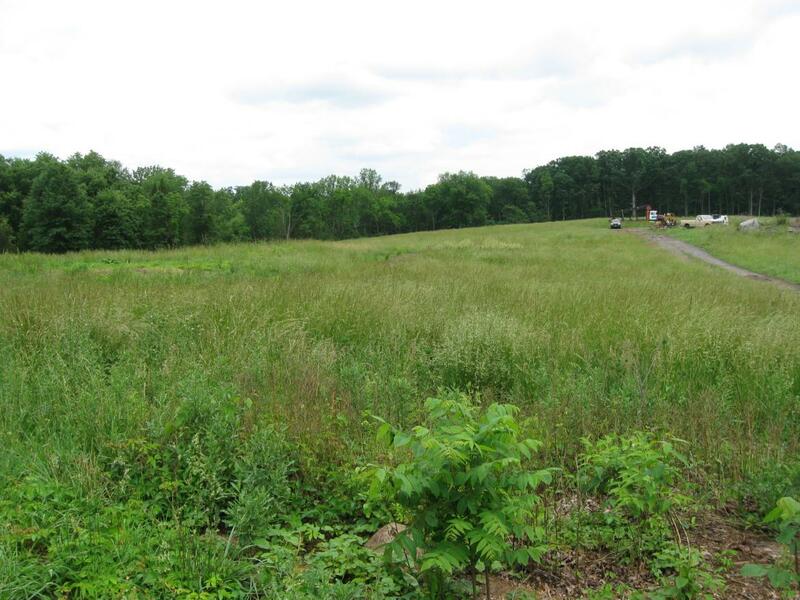 Lower Culp’s Hill (Spangler’s Hill) and Wolf’s Hill are now clearly visible in the background as is Spangler’s Meadow. Two regiments charged out of McAllister’s Woods on the morning of July 3, 1863 towards Lower Culp’s Hill/Spangler’s Hill. 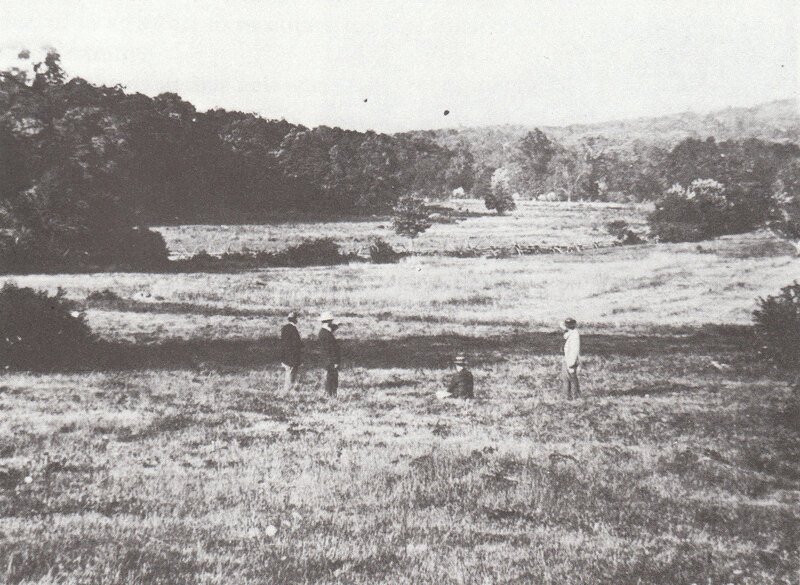 The 2nd Massachusetts Infantry Regiment charged from right to left across this open ground. The 27th Indiana charged approximately halfway across Spangler’s Meadow. Both regiments suffered significant losses. This photograph is courtesy of Licensed Battlefield Guide John Archer. This Tyson photograph was taken facing northeast circa 1866. This view was taken at approximately 12:00 PM on Friday, June 12, 2009. For a medium-sized version of the panorama click here. For the larger JPEG version, click here. If you’d like to see the uncompressed TIFF file, you can download it here (30.6 MB). Lower Culp’s Hill/Spangler’s Hill is on the far left. Spangler’s Spring would be behind the trees in the left center. Wolf’s Hill is visible in the center background. McAllister’s Hill is behind the trees in the right center background. Power’s Hill is the hill on the far right of this photograph. This view was taken from northeast to southwest at approximately 1:00 PM on Friday, June 12, 2009. James McAllister Tree Clearing Update on April 16, 2009. Tree Clearing between the Baltimore Pike and Spangler’s Spring on March 11, 2009.